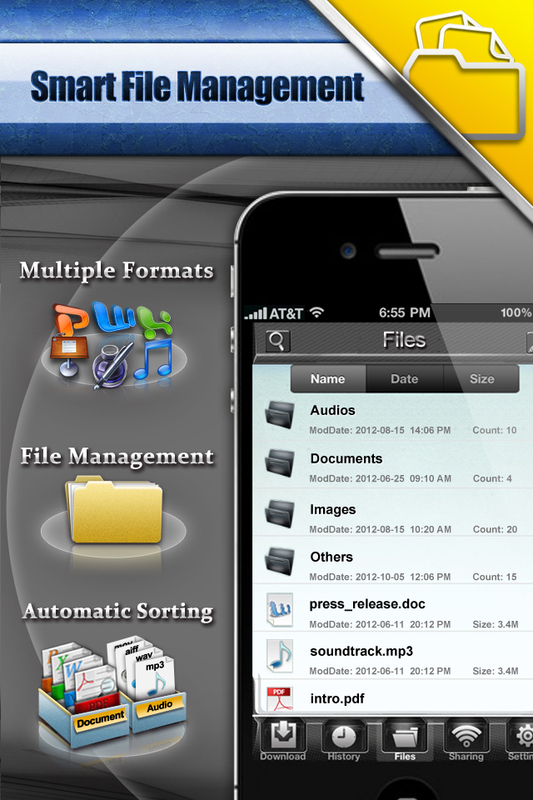 My Downloader Pro Free exemplifies what is professional to download, organize and transfer all mainstream files right directly to your iPad, iPhone, and iPod Touch. 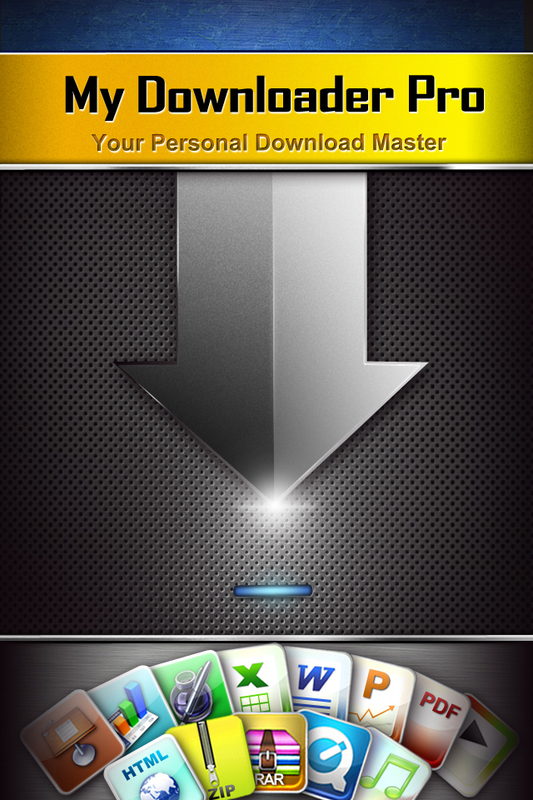 My Downloader Pro Free guarantees the efficiency in downloading various types of files including PDFs, MS Office documents, and major types of images and audio files. Having the files at hand, My Downloader Pro Free organizes your files to your liking and beyond, including auto-sorting and folder management. My Downloader Pro Free serves as a trusty transfer tool via emails and cloud storage services, including GoogleDocs, Dropbox and Box.net. 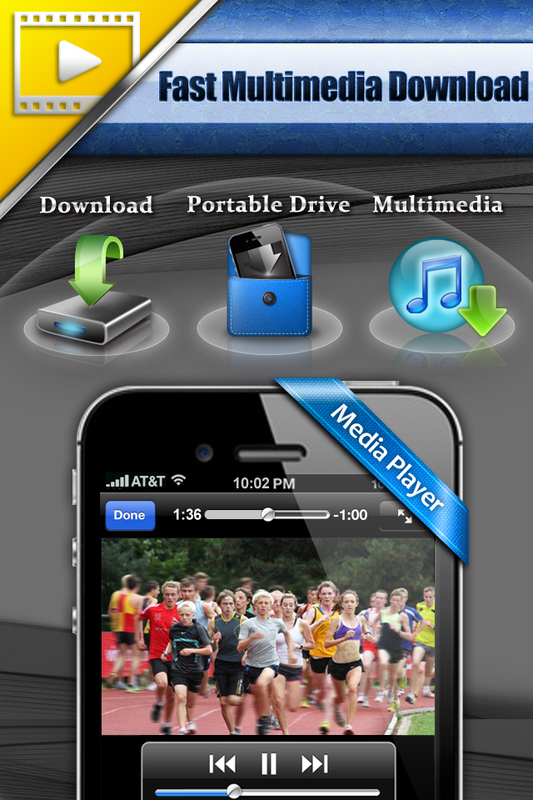 With My Downloader Pro Free, your iDevices become portable drives that help you stay productive at all times. 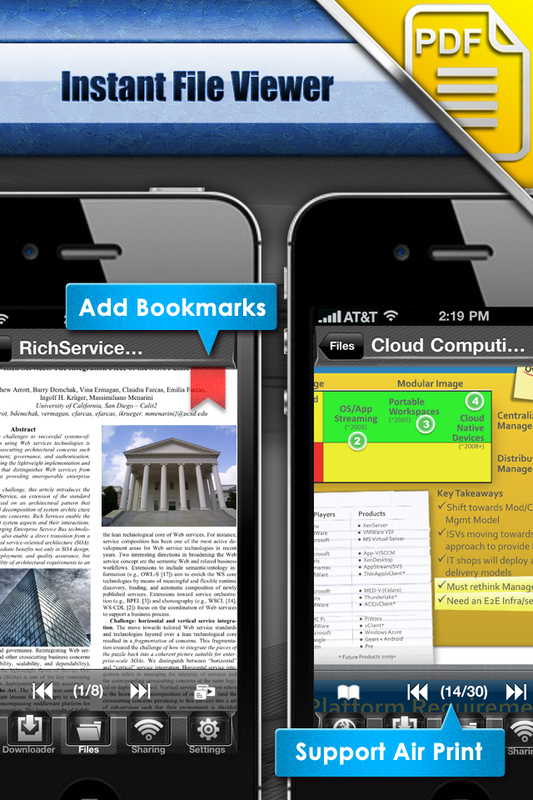 Better yet, you can experience all these great features for FREE now!